If you are interested in purchasing one of our puppies, please fill out our application and email it to us at ruskinhouseofshepherds@yahoo.com . What type of coat are you looking for your shepherd to have? Standard, Long or Plush. 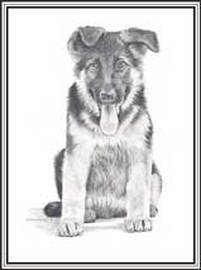 Do you currently own a German Shepherd? If you have dogs currently, what brand of dog food do you use? ​Do you have a fenced yard? 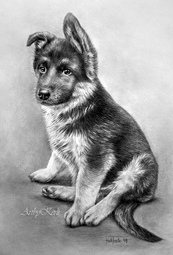 What drive are you looking for in your German Shepherd? High, Medium, or Low? Give me a brief description of why you want a German Shepherd.